If you’re feeling a sense of loss with all the recent theme park announcements that have come during the Summer of 2017, you’re not alone. 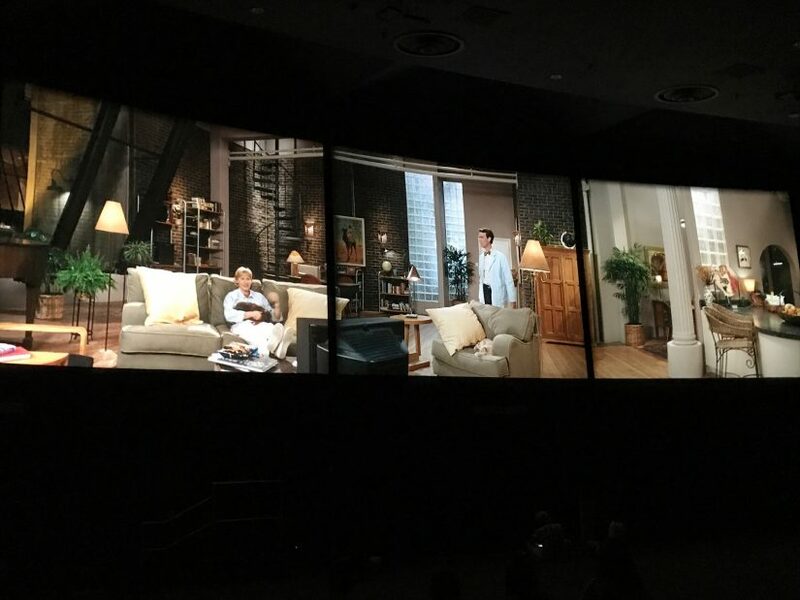 Universe of Energy, The Great Movie Ride, Dragon’s Challenge and several more are on the chopping block. Even an iconic attraction, Pirates of the Caribbean is getting yet another upgrade to become more politically correct. Whenever these announcements are made, there seems to be a lot of opinions tossed around. Some people think that the theme park that they love has somehow betrayed them. Others are excited for change. While some seem to have mixed feelings: sad to see an older attraction go, yet excited for the possibility of the future. 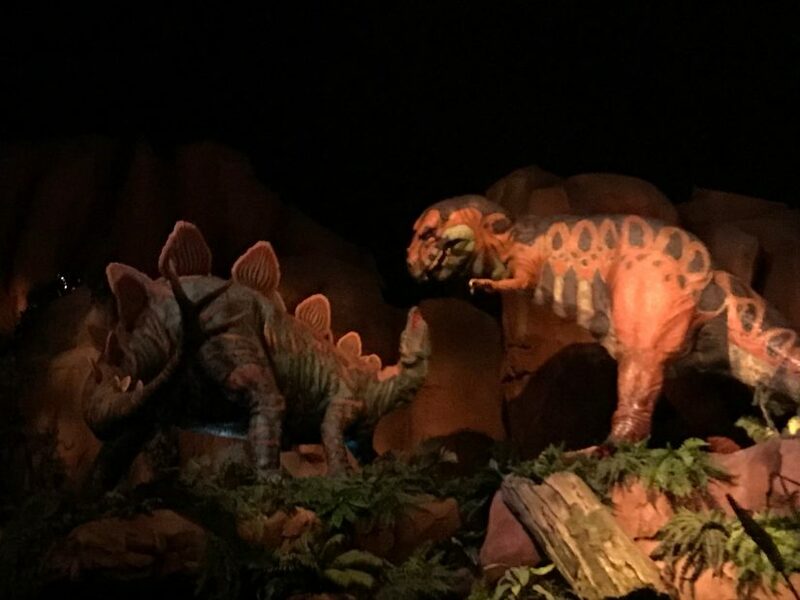 No matter where you stand, one thing is clear: however you want to react to an announcement of the closure or major change in an attraction, that’s your prerogative. People get sentimental for different reasons. Maybe Dragon’s Challenge was your first roller coaster. Perhaps The Great Movie Ride was your first theme park job. Or it could be that you just aren’t a fan of change and want the classics to remain classics because nostalgia is important to you. I get it. I describe it like this: once a television show is canceled, you can still relive it through re-runs for decades to come. Even though your favorite tv characters aren’t creating new episodes, you can still go and revisit them anytime via the magic of the internet and DVD. Theme park attractions? No matter how many times you watch them on YouTube or listen to the soundtrack, it’s just not quite the same. 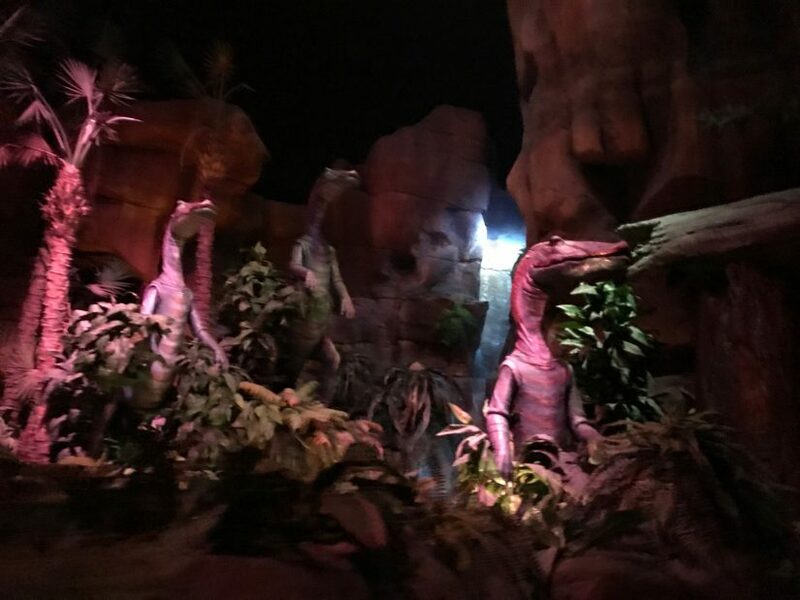 For example, no matter how dated Universe of Energy at Epcot was when it closed, I will have a soft spot for being in that building and experiencing the ride firsthand. Personally, I thought the attraction featured the best soundtrack of any ride on the planet. Sure, I have it all on mp3, but hearing it in these huge cavernous theaters with that sound system and in those hard plastic seats – it’s never going to be the same experiencing it virtually in any form. Now comes the tough part. If the closure or major change of any theme park attraction makes you overly angry or gives you anxiety? Being a theme park fan might not be the hobby for you. This industry can not exist without growth and change. And despite popular belief, land and budget is not unlimited and creating a new building and space for every new attraction is beyond impractical. Now let’s get to the important question: why? Why do certain attractions get the ax while others live an extended life? That answer is complicated and even after I explain it, you may not like it. 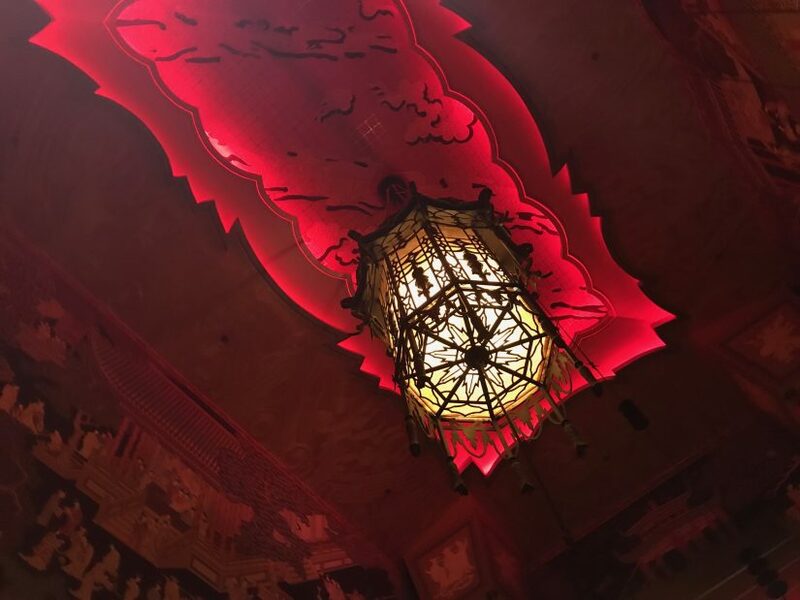 Let’s take The Great Movie Ride as an example. The first thing to remember about any major renovation in a Disney or Universal park is Intellectual Property is king. 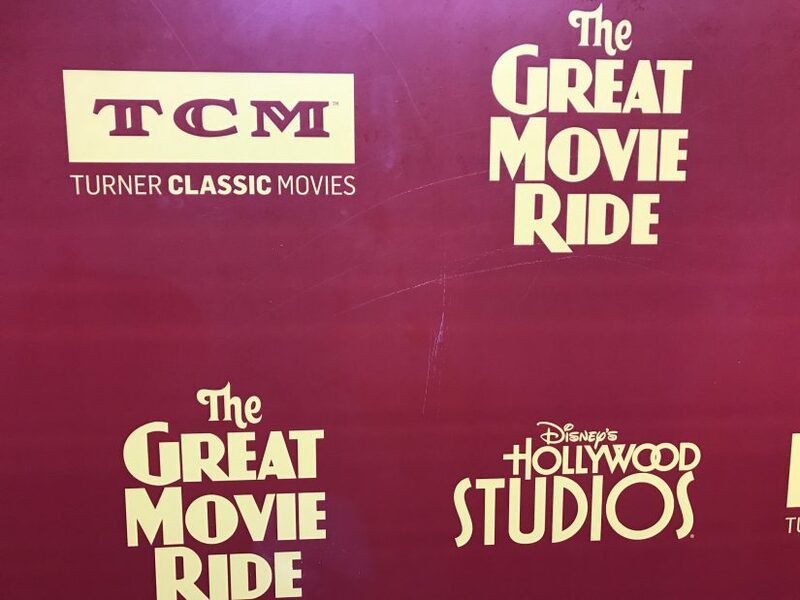 The Great Movie Ride featured many timeless movie franchises. So why not update? Since the park opened in 1989, there are literally dozens of popular film franchises to choose from that are owned by Disney. So it would be fairly easy to retrofit nearly every scene in the ride with more current (and arguably popular) films from more recent times, right? Of course. Then you have a few items to contend with. First, when an attraction is updated the general public doesn’t always get the message. I have covered this dozens of times here at TPU, but I’ll continue to crow it from the hilltops: the massive majority of people who visit most theme parks do not frequent theme park websites. Period. They rely on traditional forms of media to learn about new or updated offerings: news stories, commercials, and even social media. If they miss that message? Then they may not take the time to book that Orlando vacation and go somewhere else. I know there are several of you who will disagree with this statement and I look forward to your remarks in the comments section. Moving on. Secondly, you have the issue of pacing. 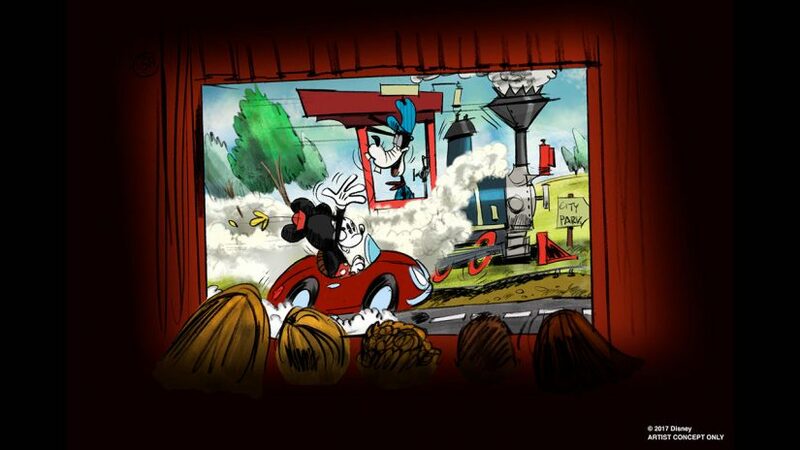 I can’t go into much detail at the moment about the ride system for the new Mickey and Minnie’s Runaway Railway (my sources would kill me), but I can tell you the traveling theater cars will not be used. 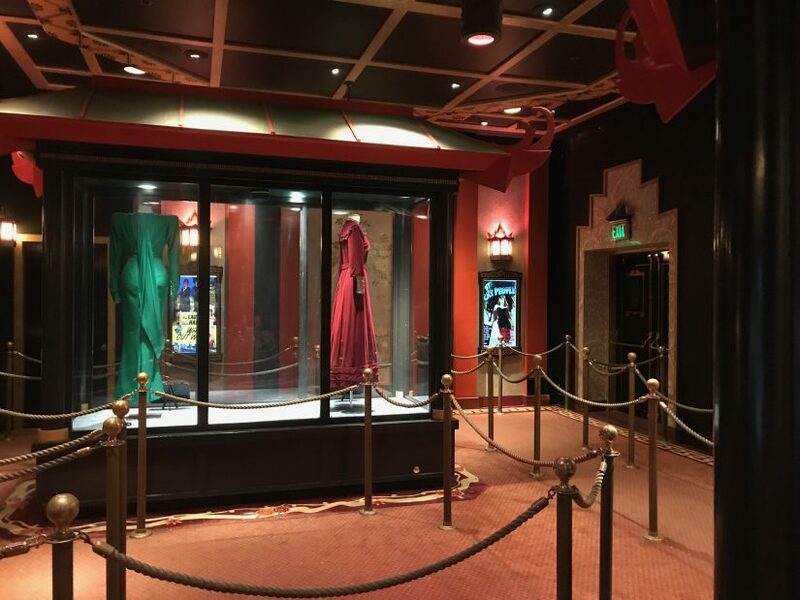 There are a few reasons for this, but a major one involves the pacing of The Great Movie Ride. Audiences today versus 1989 want rides that constantly have action from beginning to end. Don’t believe me? Watch any television show from the 1970’s or 1980’s compared to today. Fewer dramatic pauses. Faster punchlines. Much quicker editing. Audiences have been conditioned to wanting everything now if not five seconds ago. 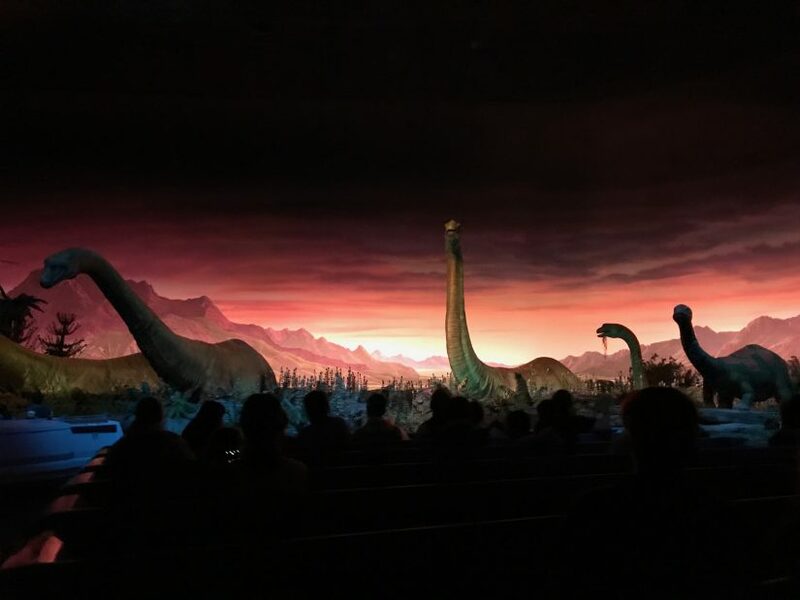 If you took the time to take a look around The Great Movie Ride, you’d be hard pressed to find younger riders not looking at their phones at least during some point of the ride. Ask anyone who worked there over the last five years. 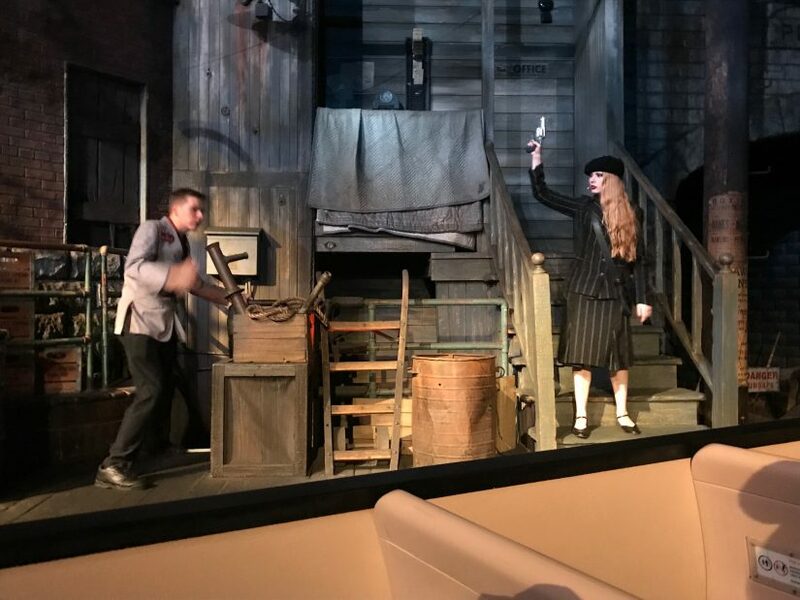 Thirdly, the main reason many of these changes are happening: marketing a new attraction in Orlando, no matter who you are, is what keeps you in people’s minds when they go to book a vacation. Maybe you would personally rather go on an attraction that celebrates some of the greatest films of all time in a traveling theater car (me too! ), but at some point, you have to make a conscious decision to reinvent yourself. To make a change. Nothing creates headlines like the words “new attractions coming to Orlando!” to folks who are watching their local news stations around the world. Finally, the parks are slowly evolving to become adventure experiences and the central theme comes second. This may be the hardest one to swallow for die-hard fans in particular. Lots of proclamations, plaques, and forward-thinking statements were made about Epcot and the Disney-MGM (now Hollywood) Studios when they first opened. Epcot was designed to be a place of information, inspiration, and entertainment. Disney-MGM Studios (now Disney’s Hollywood Studios) was designed to celebrate the “Hollywood that never was and always will be”. Were we lied to? Did these mission statements have an expiration date? Neither. As society moves forward (for better or worse) so does business. You can draw political parallels if you wish. Laws are amended, some are dropped from the books entirely. Issues that were never thought of arise and change the way people view the world and interact with it. At the end of the day, should theme parks stick with their mission statements? Or evolve and adapt to the times? We will dig into this in a future article because the questions still remain: can you update attractions and ensure they are still meeting the mission statement? Or should you try to make the masses happy? That’s another issue (yet related!) for a different time. Your thoughts? This entry was posted in Disney, Theme Parks 101 and tagged Great Movie Ride, Theme Park Loss, universe of energy. Bookmark the permalink. Trackbacks are closed, but you can post a comment.